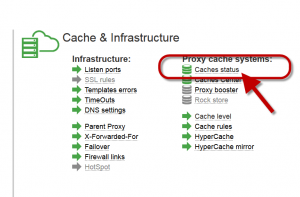 Adding a new system cache allows you to store more Internet objects on your proxy server. 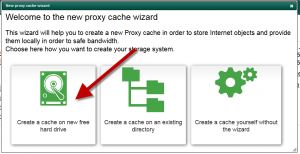 It increase the cache rate and the Internet bandwidth because objects will be downloaded trough the proxy box instead the Internet bandwidth. 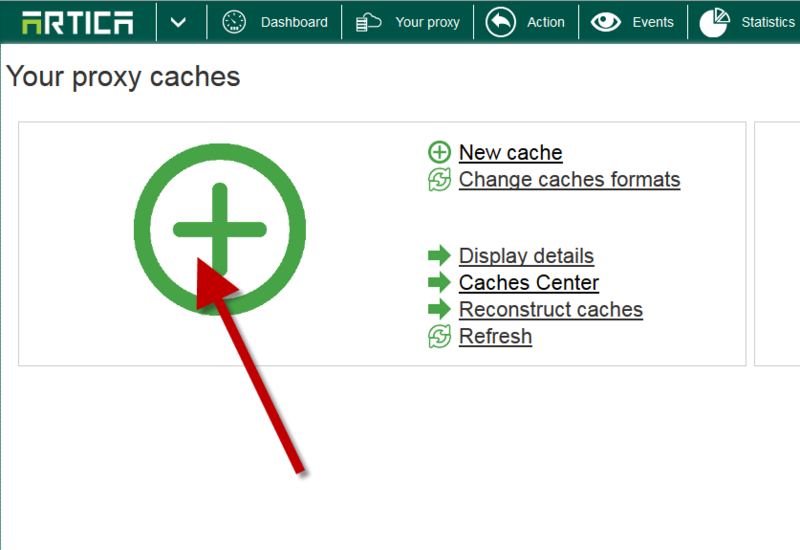 Note: Adding a new cache is allowed only with a Corporate License. 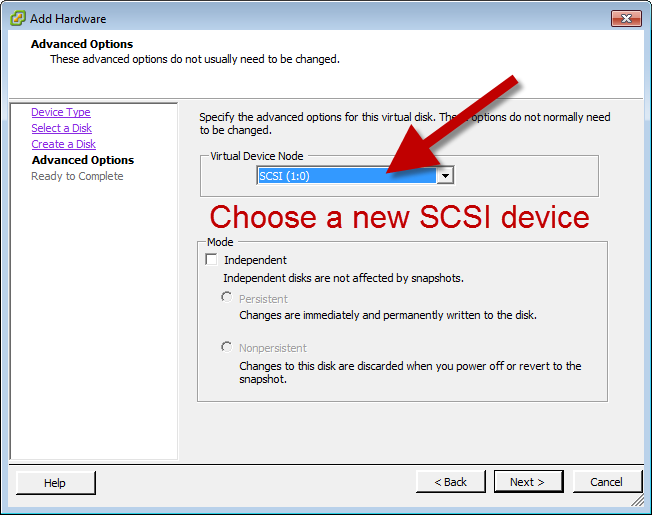 On a virtual machine, adding a system cache on the system partition is not the right way, you will have better performances by adding a new disk and a SCSI controller linked to this new disk. 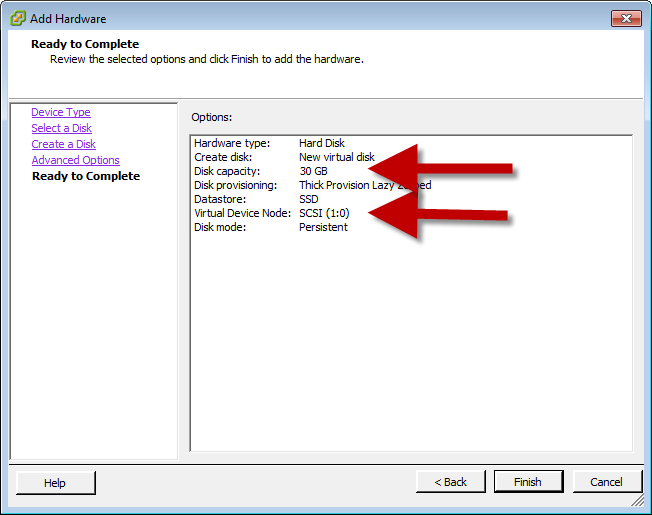 Adding a new DISK on ESXI. 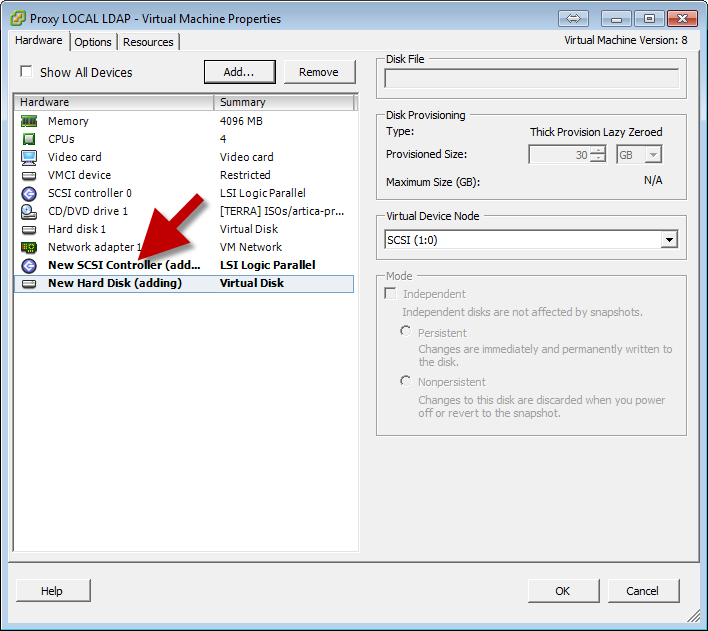 On the Advanced options, take care about the Virtual Device Node. 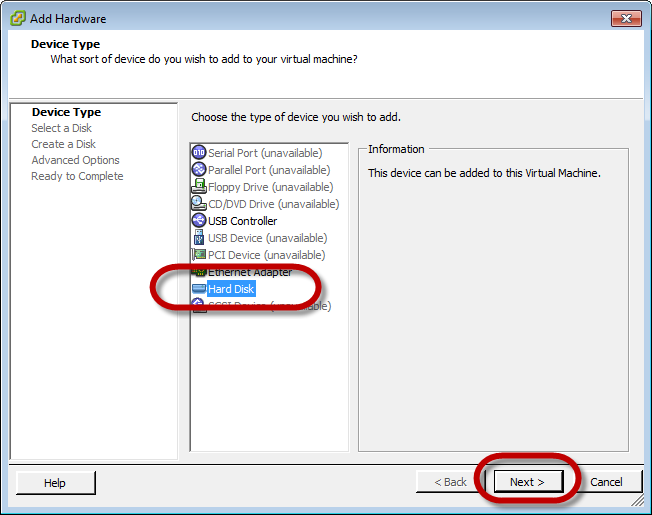 You will see that a new controller is installed on your Virtual Machine. 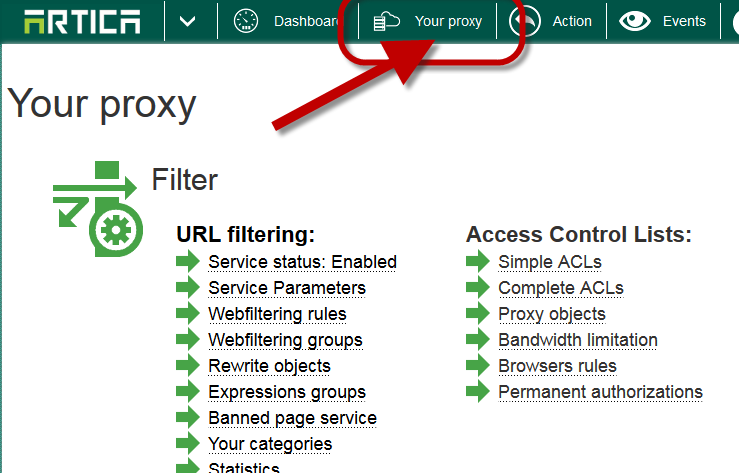 Note: This operation will restart the proxy service, during the cache creation task, access to Internet will be off. 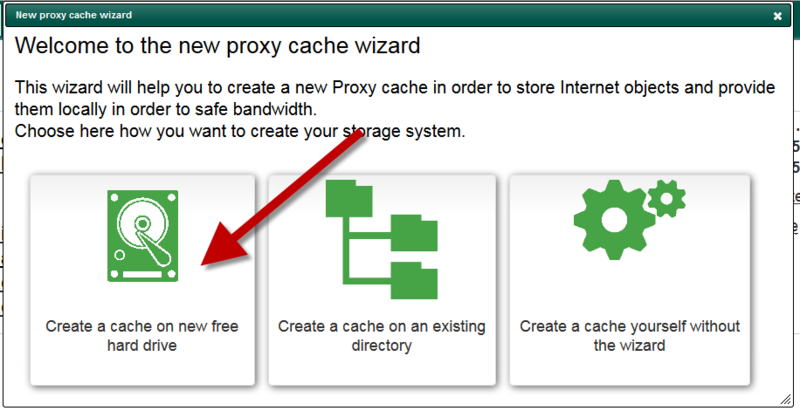 Confirm the hard disk and click on the green button. After the operation, you will see 2 caches designed by Artica. 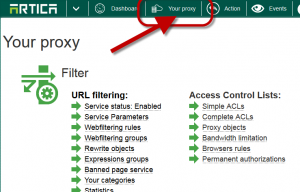 ← How to use/enable the HotSpot feature ?